Within joint program of EU and German government to support local governance and economic development in BiH – EU ProLocal, implemented by GIZ, Eda successfully concluded activities on localization of the EU Small Business Act, providing benefits to ​​10 local self-government units (Prijedor, Derventa, Prnjavor, Brčko, Zenica, Gračanica, Široki Brijeg, Grude, Posušje and Ljubuški). The project supported selected partner LGUs in creating favorable environment for small businesses at local level, through implementation of measures identified in the principles of the EU Small Business Act. Significant systemic change was made, as the influential actors in the system became aware of the process of development change and their roles in it, developing the ability to engage and shape the development potential of the local economy. 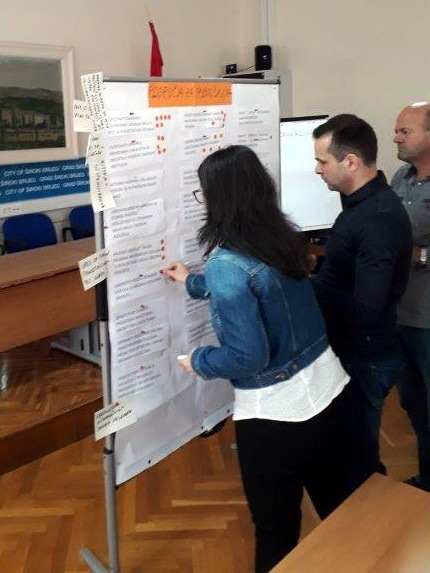 Through the process of public-private dialogue, with visible participation of private sector representatives, priority measures were defined, addressing shortcomings presenting an obstacle in the process of improving business environment at the local level. 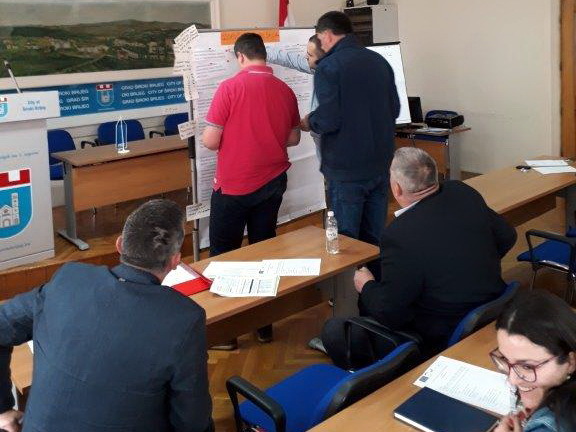 Measures were further elaborated through action plans, creating preconditions for more intensive work on improving local business environment and strengthening of local economy. More information on localization of the European Framework Small Business Act is available here.